Opened in 1997 and designed by the late Sir Henry Cotton and Rocky Roquemore. The Royal Golf Course has rolling fairways set amidst pine trees and beautiful lakes surrounded by wild flowers. 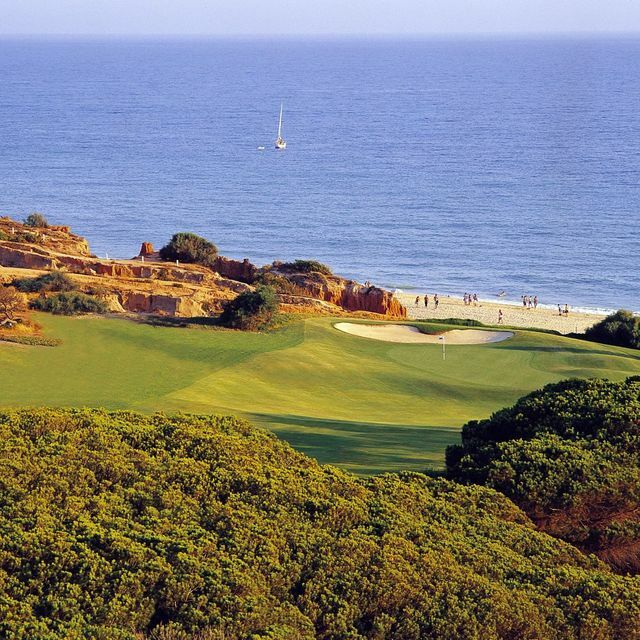 Its features include the almost island green of the 9th and the famous 16th, with cliff-top carryover – one of the most celebrated golfing images in the world, which has become the veritable symbol of golf in the Algarve. 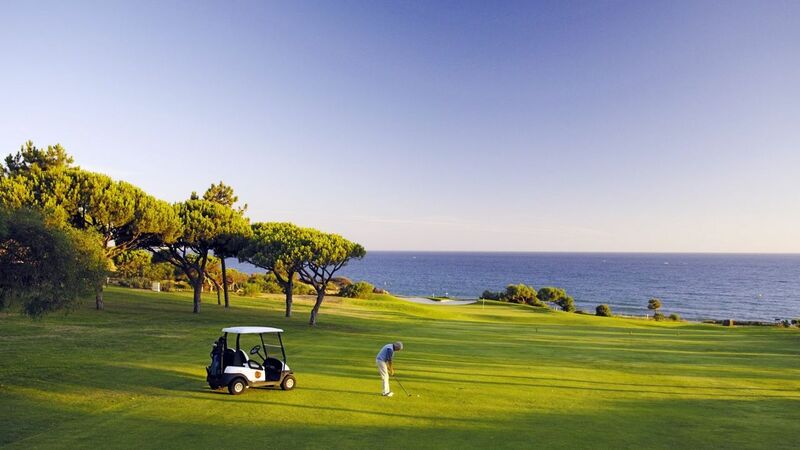 The Vale do Lobo courses have twice been host to the Portuguese Open.